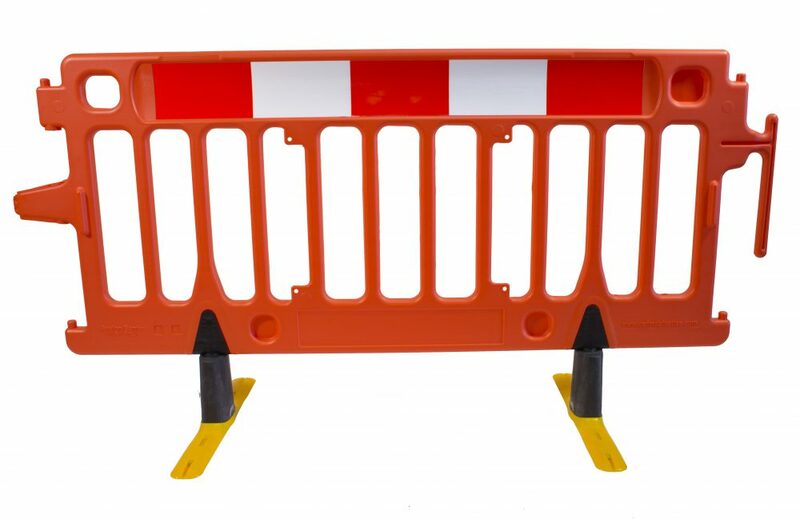 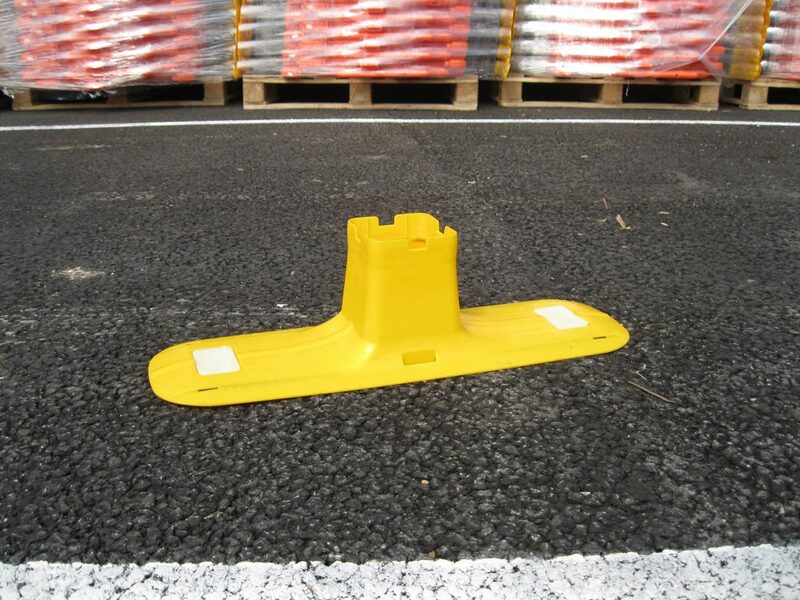 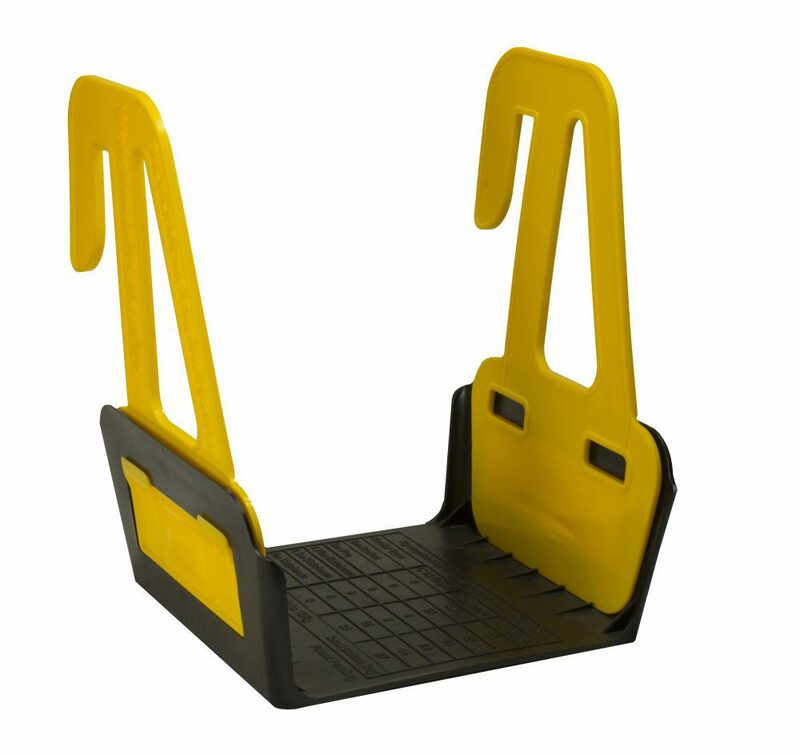 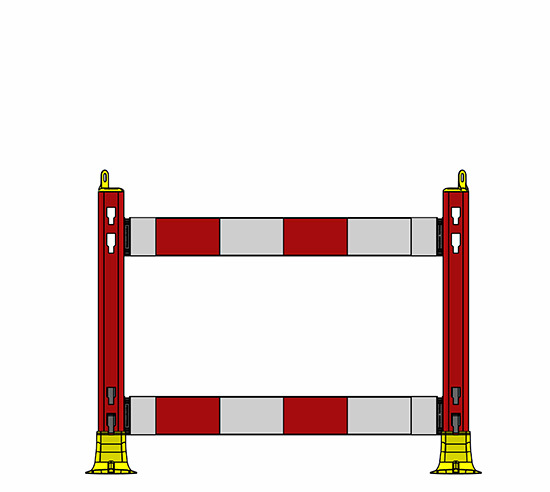 The Watchman MK II Barrier is compact and easy to install. 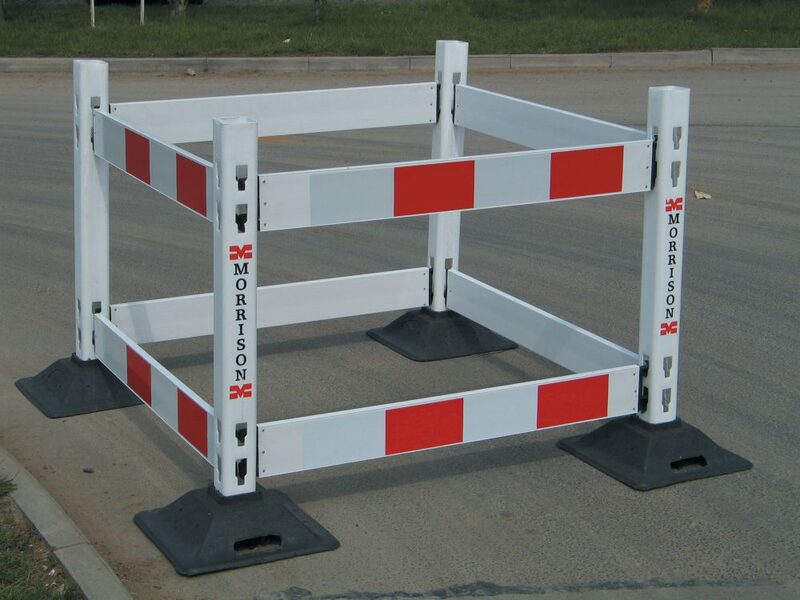 The system is modular, comprising bases, posts, and planks for unlimited layout combinations. 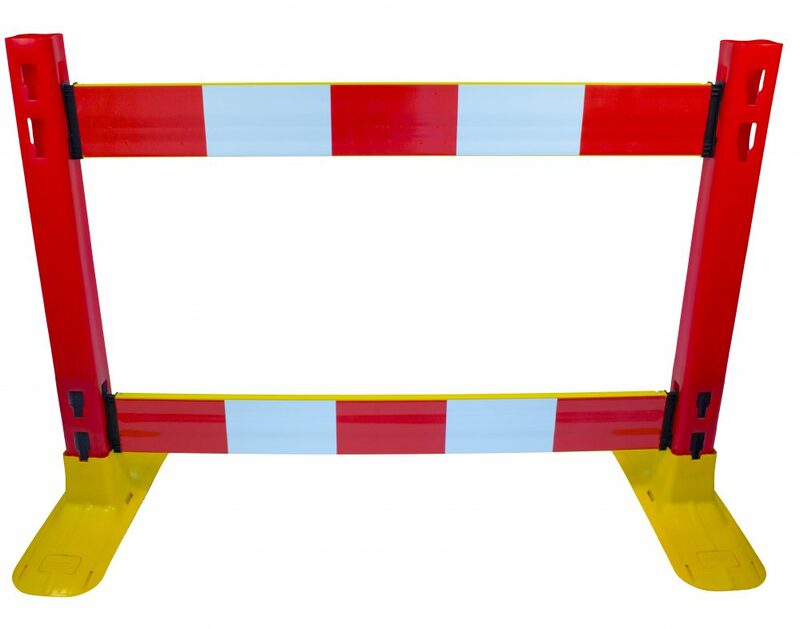 The barrier posts are made of high-density polyethylene (HDPE) and internally weighted to provide a strong and durable upright.